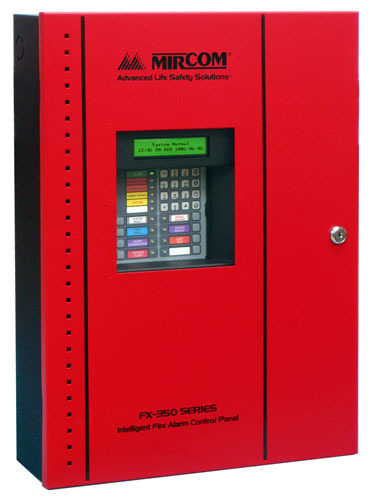 To meet the standards of the Quebec building code and follow the ULC standards on fire hazards, it is essential to use a fire alarm system. To comply with this code, the network must be connected to a ULC approved Central Monitoring Station. To better meet your needs, iMotion is teaming up with Pro-Teck Security, a trusted company recognized as the best in the industry for the installation and maintenance of fire alarm systems. We have confidence in their ability and expertise. In addition, they are able to design the best solutions adapted to your needs. The people at Pro-Teck Security are experts in residential and commercial installation of Fire Alarm equipment. They have the determination to lead your project to completion, while meeting industry standards.